Westernport Water has installed free water refill stations throughout public spaces within our service area, so that adults, children and pets have access to free drinking water where they need it most. Download the “Choose Tap” application (for Android and iPhone) and find free tap water refill stations wherever you are in Melbourne. 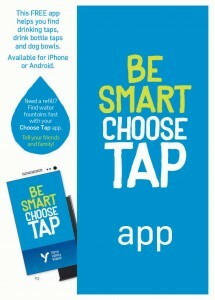 Developed by Yarra Valley Water the Choose Tap application helps you to find tap water wherever you are in Melbourne. With nearly 6000 locations, you can find tap water when you need it. 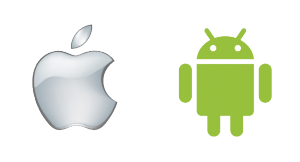 Please click here to find out more about the app and to download it.